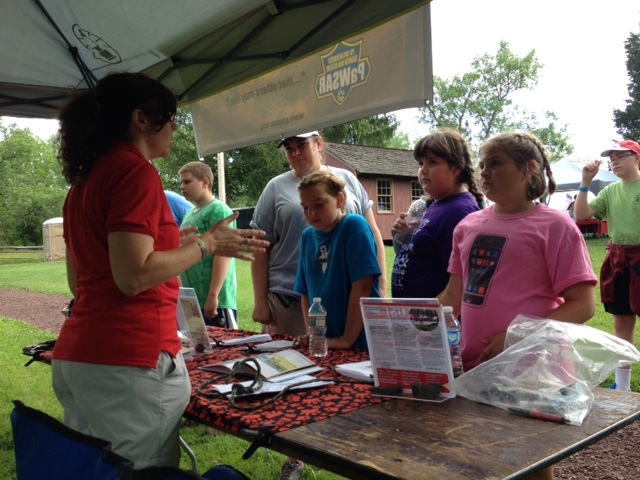 Our mission is to bring support and aid to families with missing loved ones. 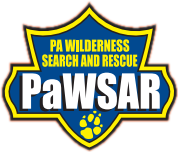 The primary mission of PaWSAR is the safe return of a missing loved one to their family, to minimize loss of life, injury and property damage and to provide recovery services as needed – always with concern for the safety of all parties. 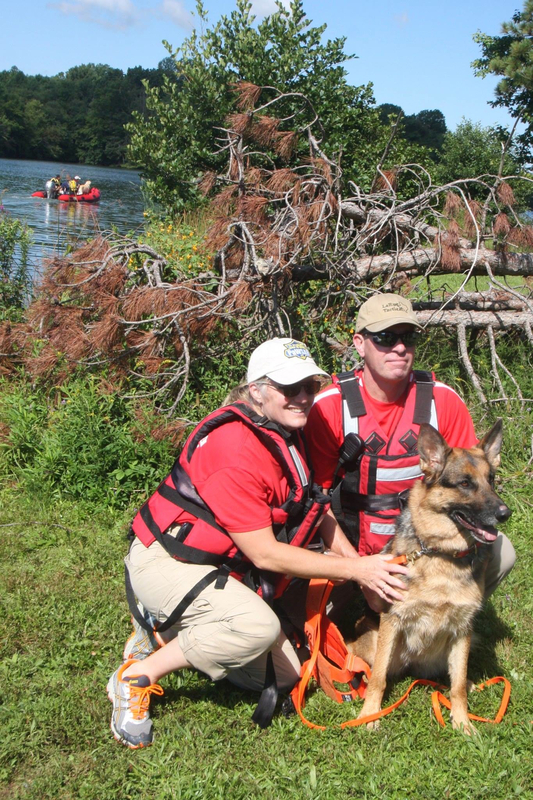 To achieve this goal we train to provide professional level search and rescue services, preventative educational awareness programs and respond to requests from local and state entities. PaWSAR remains open 24/7 if you are in need of our services. Don’t ever be concerned that the time is wrong, fast actions is critical to a successful outcome. 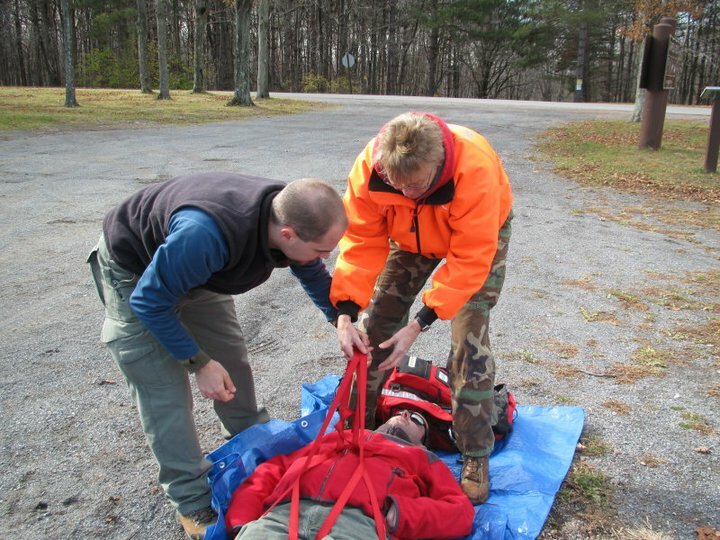 Along with our skills for finding the individuals, we also have highly trained medical professionals on our team. Your family deserves the best. Our team is expected to maintain a certain level of refresher training and continued education allowing them to perform the best care. Don’t miss out on being a part of this incredible team! Here are three ways to get active! Each year, hundreds of loved ones go missing from their homes. 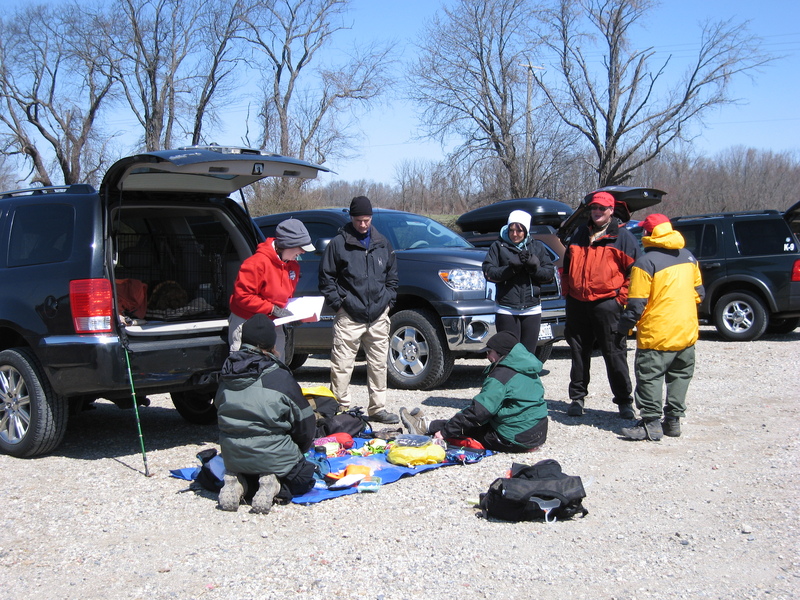 There is hope they’ll returned quick and safe … but speed and accuracy only come from well prepared teams. You can help us stay prepared and be a part of bringing that loved one home!